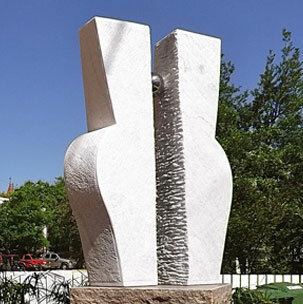 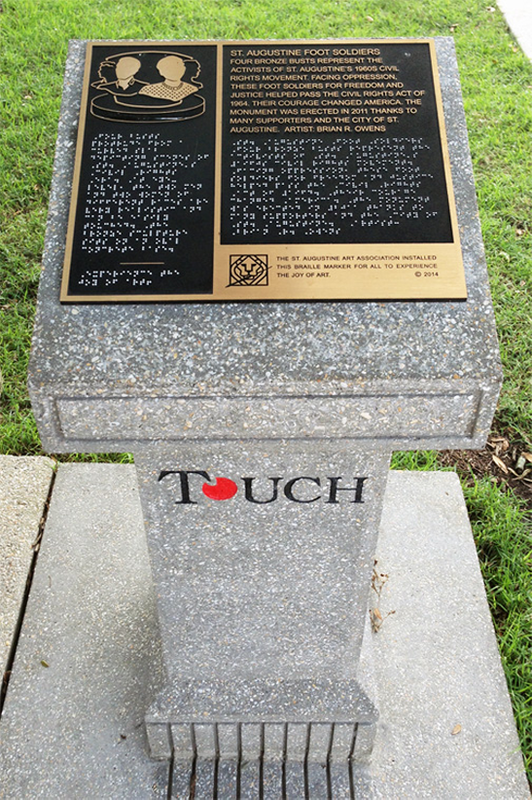 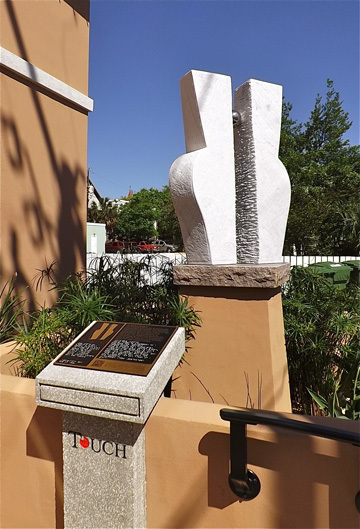 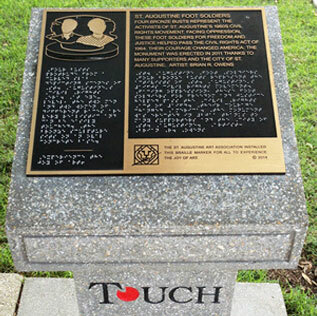 Take the “Braille Trail” Audio Tour! 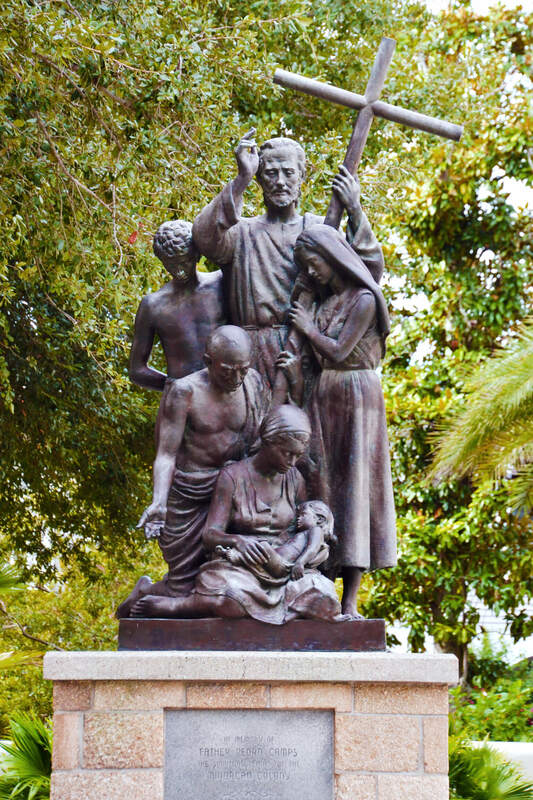 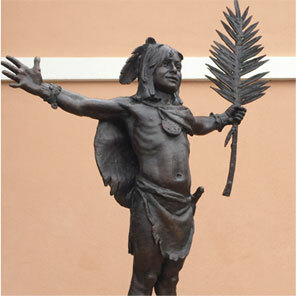 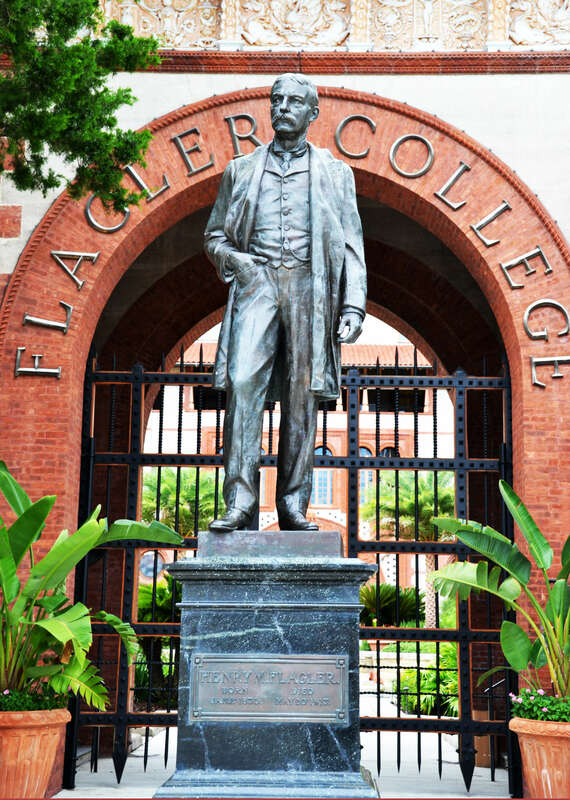 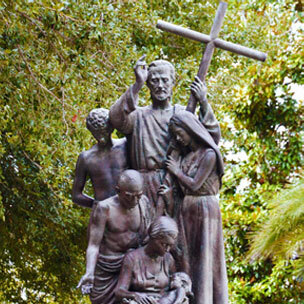 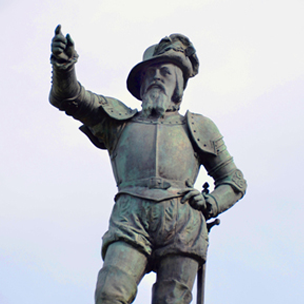 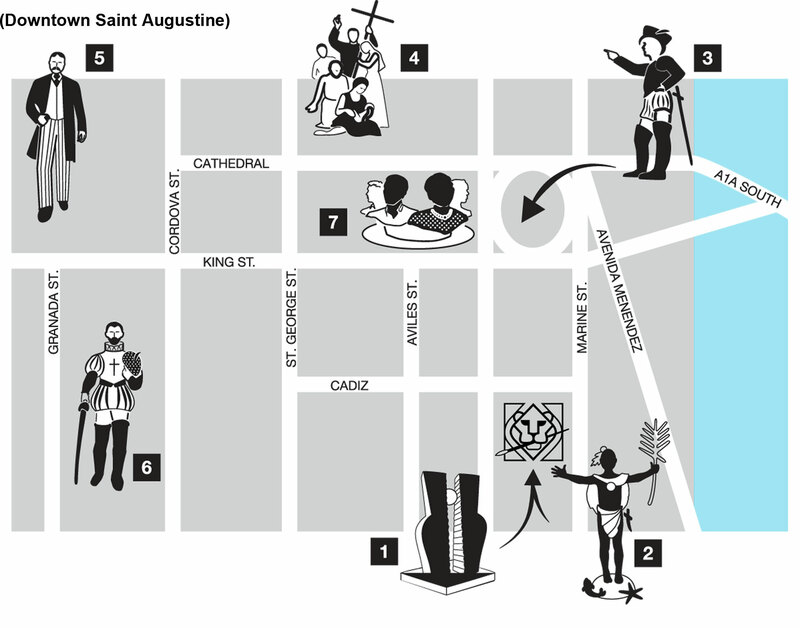 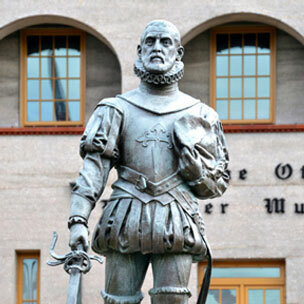 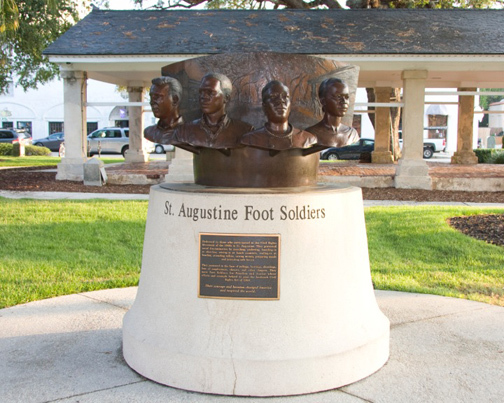 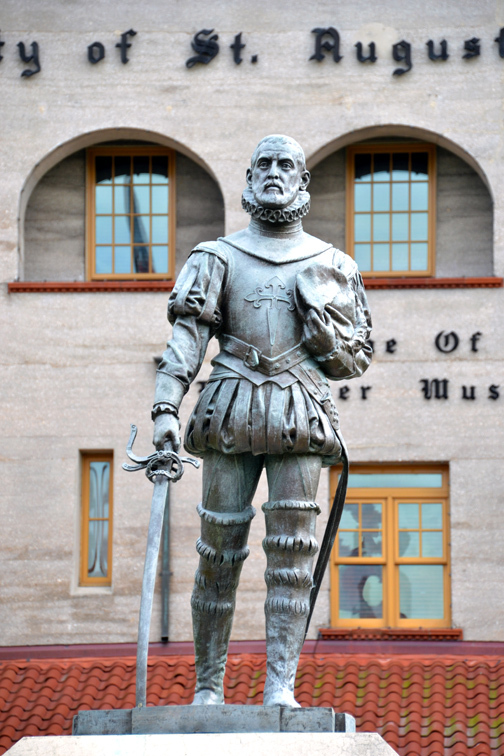 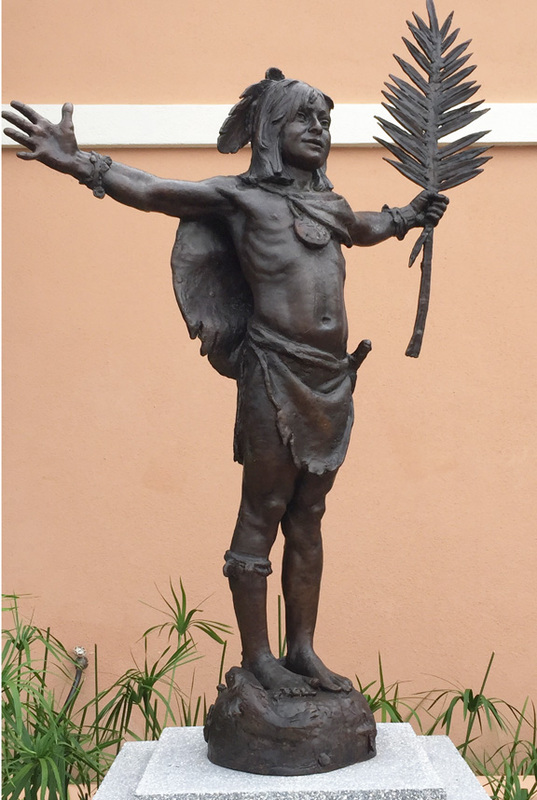 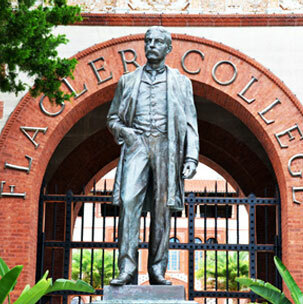 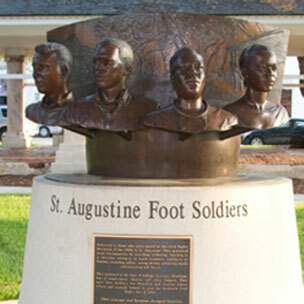 are located by numerous public statues throughout historic, downtown Saint Augustine. 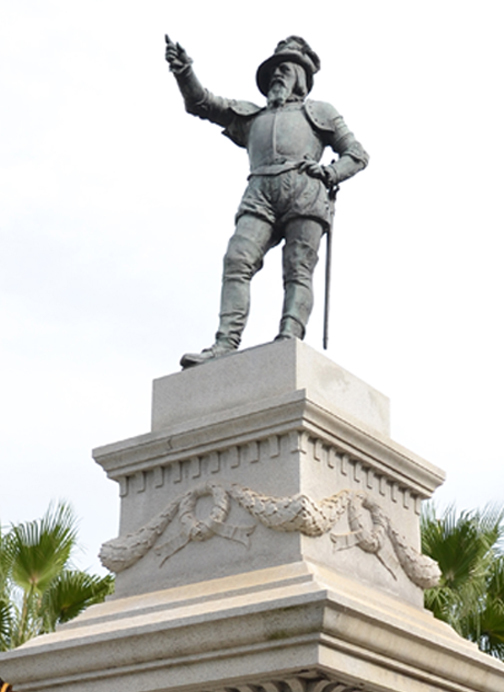 Did someone help you with this tour?